Alex, Marty, Gloria and Melman are still in Africa and they are determined to find their way back home to New York! As they begin their journey across Europe, they join a travelling circus and then their adventures really take off! Will the animals from Madagascar ever make it back to the zoo? 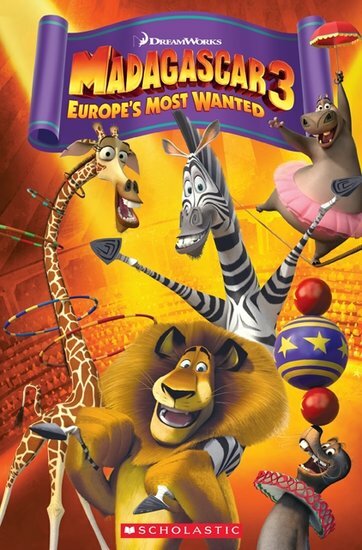 Adapted from the hit DreamWorks movie Madagascar 3. © 2012 DreamWorks LLC.